Technology Services of Iowa, LLC: Are you tired of the same Ding Dong? Are you tired of the same Ding Dong? 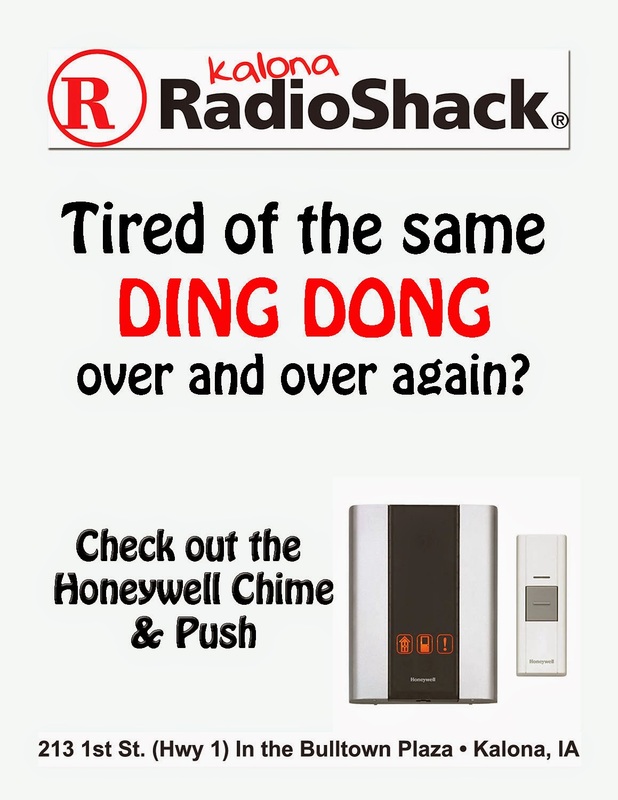 Check out the Honeywell Chime and Push. With today's wireless technology it's no longer a major project to change your doorbell. You don't have to hear the same old drab tone over and over. With no wiring necessary, the Honeywell Chime and Push offers 3 different chimes, with CD quality sound, for your doorbell.